The world as we knew it fell apart. Now, what’s left hangs in the balance. Three teens have found themselves the last ones standing in a struggle against two madmen intent on oblivion. But they have learned the world is more terrible than they can comprehend, and a horror beyond the grasp of man may be their only hope left. SEASON 3 IS AVAILABLE NOW!!! 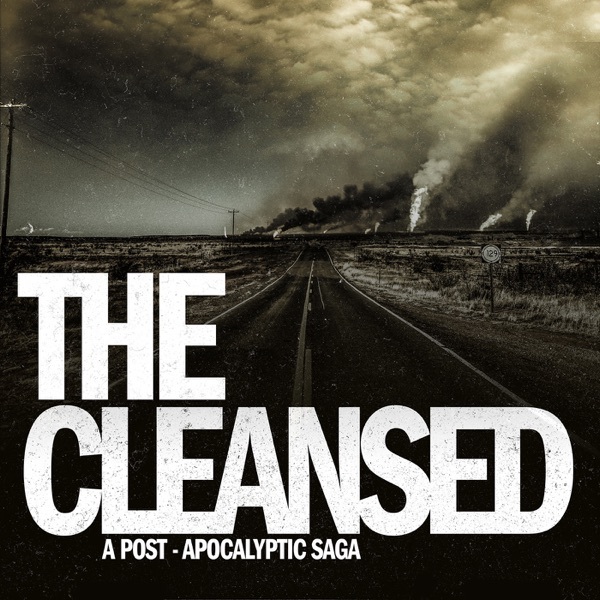 The post Season 3 Trailer appeared first on The Cleansed.